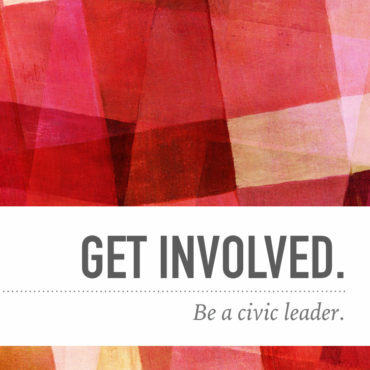 We are an organization of women trained as civic and community leaders creating lasting and meaningful impact. 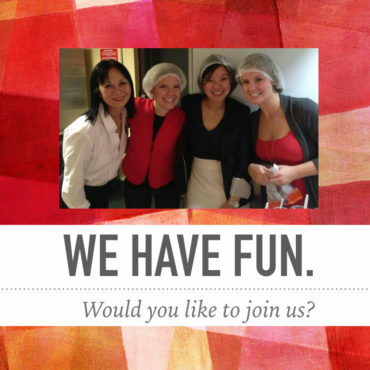 We believe in the power of trained volunteers instituted through empowerment and a supportive environment. We are grateful to the countless donors whose generous support has allowed us to improve the community of the Greater Toronto Area for over 90 years. We offer information sessions several times a year to enable potential new members to learn more about our organization, community work and membership requirements. There are many ways to support the JLT including making a financial donation, attending one of our fundraising events, sponsoring one of our programs, or making a donation in kind. Training women to become community leaders is in our DNA. 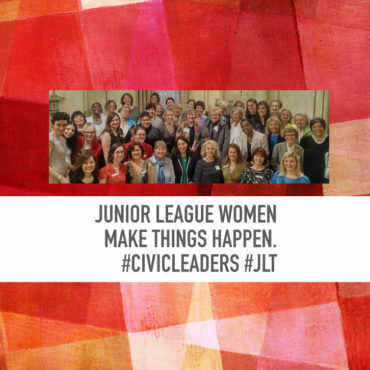 Ever since 1901 when our founder, Mary Harriman, taught her friends how to work with tenement families on the Lower East Side, the Junior League has been committed to developing leadership skills. Today our volunteers learn through a variety of innovative, hands-on training programs. This year, we look forward to hosting several training events and workshops, including a panel discussion on the history of the Junior League and an interactive training session on presentation skills for women. 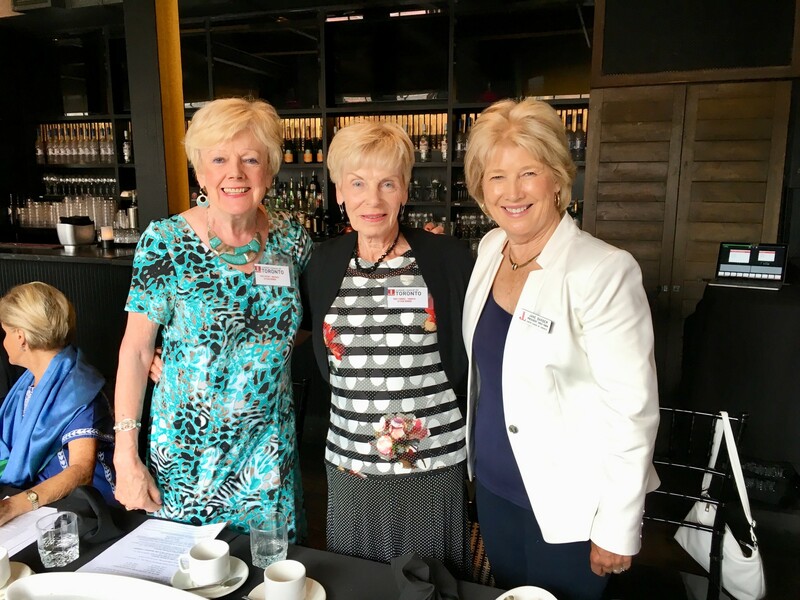 At the heart of the JLT’s mission is its focus on developing the potential of women to be effective civic leaders, unique among charitable organizations in the GTA and throughout the world. 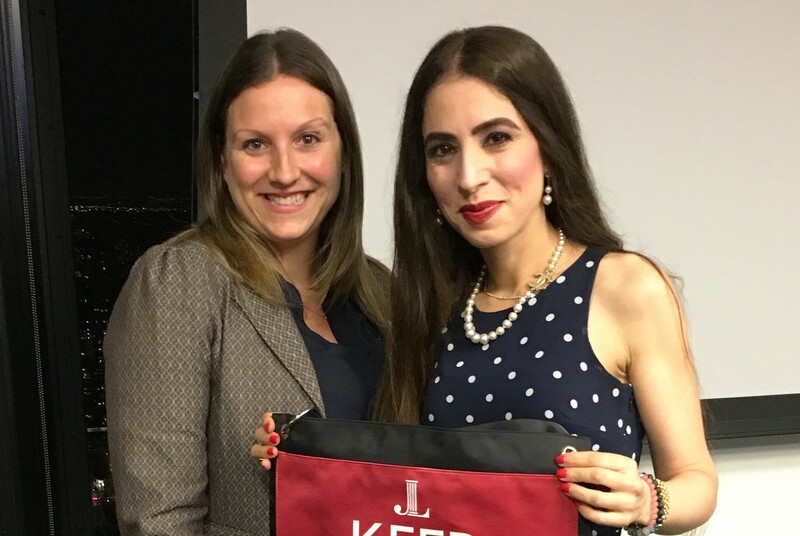 Dr. Katy Kamkar, Clinical Psychologist at the Centre for Addiction and Mental Health (CAMH) and Assistant Professor, Department of Psychiatry, University of Toronto gave an engaging and informative talk about mental health at the AGM on September 25. 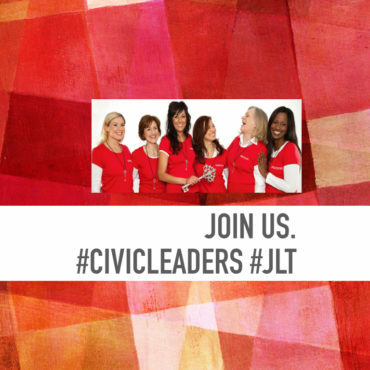 The JLT is a women’s organization committed to promoting voluntarism, developing the potential of women and improving communities through effective action and leadership of trained volunteers. Its purpose is exclusively educational and charitable.